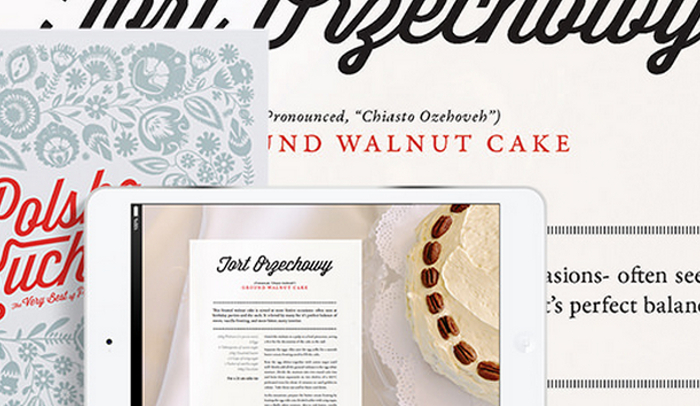 Whether you are creating a printable ebook to print and share, or wanting to distribute your own online magazine, the following InDesign ebook templates will help to get you started on your creative venture. There are many strategies that can be used to turn your DIY project into a final copy that looks like it was professionally designed. Here is a look at some of the best sites to visit today for gaining access to your template. 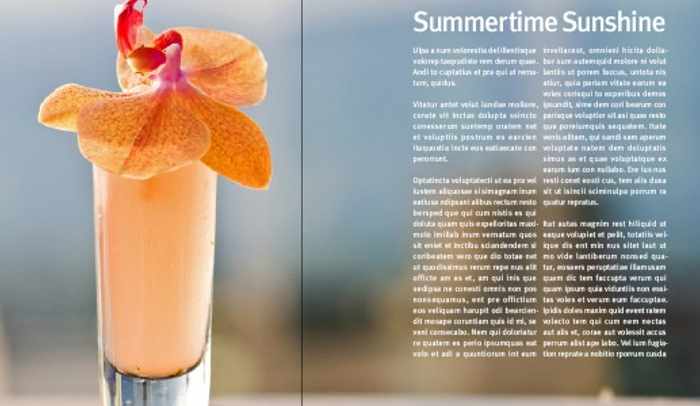 The Blurb plugin for Adobe InDesign allows you to directly layout your book or magazine design for digital format. Upload Blurb to your program and gain customized template creation for your book size and length, frame out your design and define specific areas, have error checking, and set up print output options. Many free professionally designed starter templates are included with Blurb that are predone for photo books, cookbooks, portfolios, and magazine layouts. Offering a collection of five ebook templates, Hubspot features the template version and customized version for your new ebook design with added link to a blog topic generator tool to help search for ideas to form your ebook topic from. 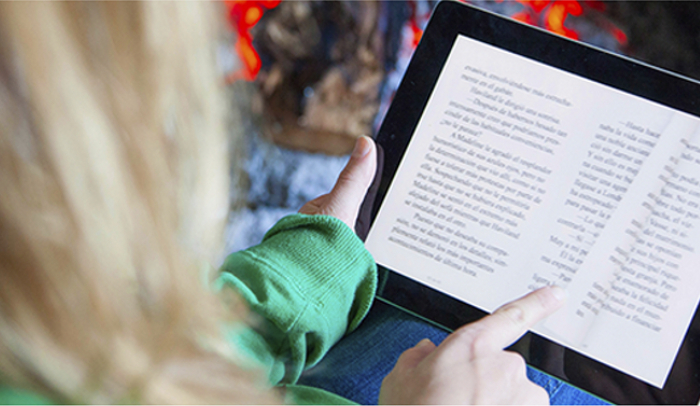 This article also covered how to create your ebook from the template and added strategies and topics for writing an effective copy. Find this full ebook and writing resource at Hubspot’s blog. Depending upon your narrative, Book Design Templates offers more than a dozen ebook templates for constructing your digital book with. Designed for both print and digital formats, many of these templates are designed for specific styles, providing accurate orientation of bullet points, lists, tables, footnotes, endnotes, references, index and more. 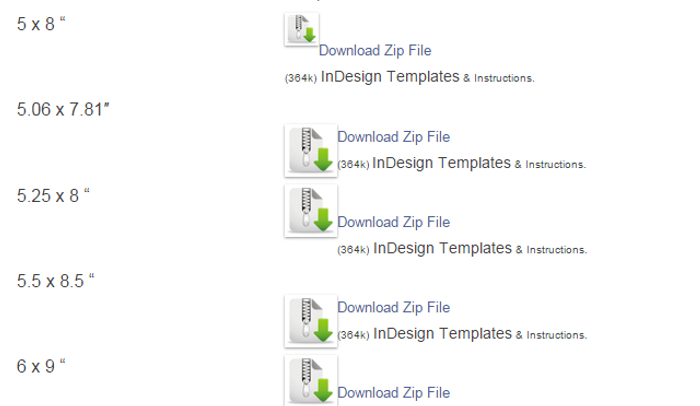 These templates are easy to use for the novice, with a solid construction and hand crafted design. All templates include friendly fonts, universal page size formats, and are focused on helping your book stand out among the rest. Visit TutsPlus to gain access to more than a dozen ebook and digital magazine templates that are focused towards preparing you for applicable knowledge that will aide you with bringing forth effective designs that demonstrate a clear purpose. Whether you are working with strictly type, multi-page style, newsprint, monotone or more, TutsPlus will connect you with invaluable resources and tools you can use. 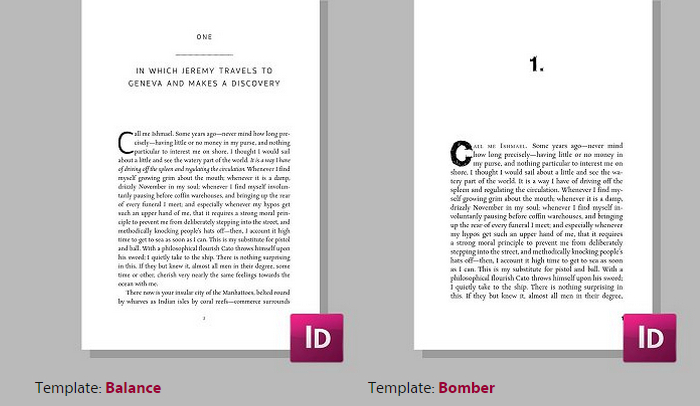 Simple and easily downloadable book templates for InDesign can be found at SelfPub. With dozens of industry standard book size templates available, gain instant access to your InDesign template with included instructions to get started today. Sizes range from 5×8″ to 9×7″.